Last edited by Usure; 02-11-2019 at 07:44 PM. I absolutely ADORE a lot of movies. I don't really have a specific fave genre as I can find myself immersed in a film regardless of subject material. That said, I think I prefer films that make me 'think about life' the most, regardless of the genre. 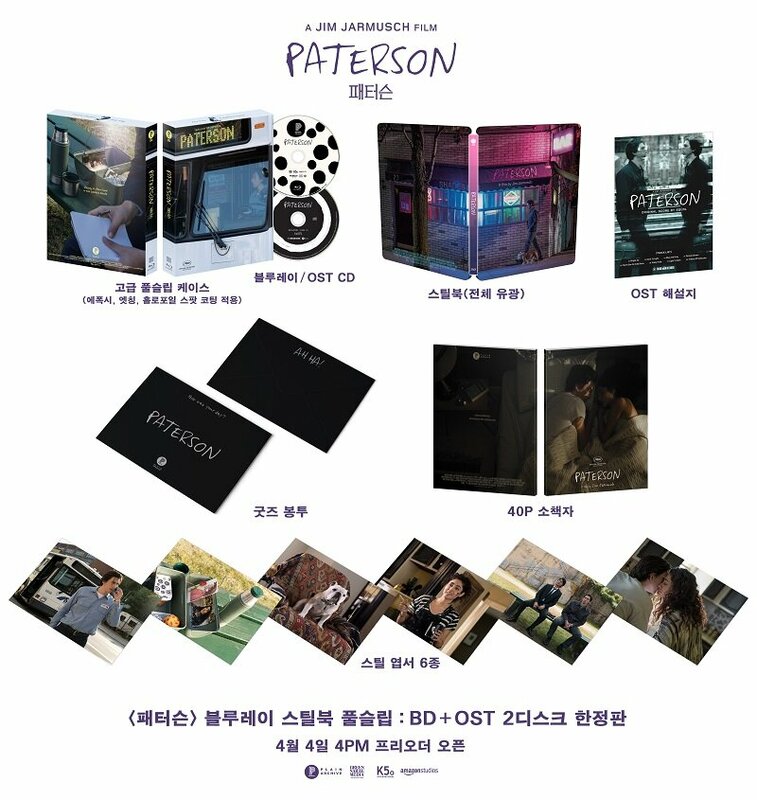 I know significantly, very very little about Paterson, yet I think I need to own Paterson, for the same reason I need to own "You Were Never Really Here" or own "The Handmaiden". Because I feel there is much more being presented to me in these films than just simple entertainment. They are providing me an opportunity to learn something, perhaps something about myself. likewise. l was raised by movies, lol. my parents would drop us off at the 2.00 theater on weekends, and we would be there all day. from karate films, blaxploitation films, horror films, grindhouse/ exploitation films, a the few drama films shown. ''You Were Never Really Here'' i saw on amazon, and as it ended, l thought it was just getting started. loved,loved The Handmaiden,,, another movie that struck me and stayed with me for a minute, was The Last Princess, had me teared up, lol. 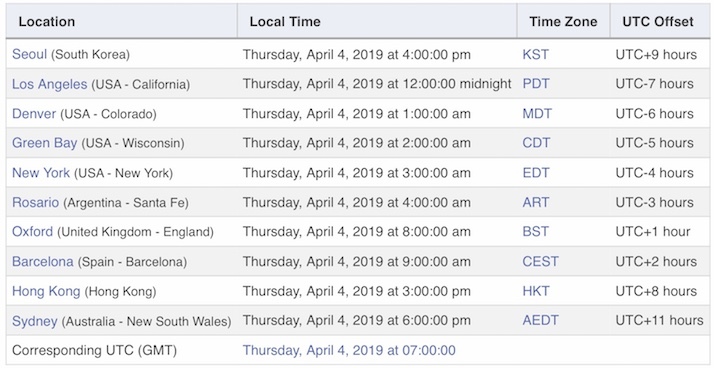 Regular release will be available to preorder April 4th 4:00 PM KST. Location: San Jose, Ca USAwesome! I just went to PA's site not 10 minutes ago to check if this release was up yet. Thanks jan! Almost prefer the FS to the PE. I am glad I ordered the PE though. I have no familiarity with any of these and would be quite interested to hear comments from any that have. amazonstudios is Amazon Studios as in the movie making department of Amazon. They've made quite a few smaller/indie-ish type movies. Some other recent ones were Beautiful Boy, You Were Never Really Here, The Big Sick, Manchester By The Sea, and Last Flag Flying. Not familiar with the other two though since this includes the first ever Paterson CD soundtrack, I'm guessing at least one of them had something to do with that. Dang the 1/4th slip sold out before I could grab it. Just received the P.E. box for Paterson today. It's big and it's gorgeous! Cute little 'cloth' included, with same pick as cover on one side, individually pkgd in a cello envelope. (I think it's the type used for cleaning your glasses?). Odd, I received PA's trademark sticker, (2 actually) but individually pkgd, not on box. I'll add it to the inside once I open the box. Also, no 'number' on the outside of box, probably on the 1/4 slip I guess. I usually don't unwrap new releases until ready to watch though so sorry, no inside pics right now. Mind, PA shows what's inside in their advert. Very much looking forward to seeing this! ^^ Thank-you for the confirmation (wrt the #). Two PEs? nice! I trust you nailed the early-bird sale? Yes, I did. I debated waiting for the 1/4 slip but glad I didn't, there weren't many of them and they went fast. The steel is a beauty, and the extras thoughtful... well, the pencil, um not so much . ^^ I was debating whether to pick up the FS as well, they just put up for pre-order but I have serious coin going toward a lot of new releases as of late, so I think I'll take a breath and pass on it. Looks very nice though!